Serving Fairfield County, Greenway Industries is a licensed, insured paving company offering customers affordable and dependable services. Our paving experts and masonry work is designed to excel expectations and provide the long-lasting results that you desire. Trusting our paving experts ensures that you get quality work that lasts longer than you expect. We don’t cut corners, and always use environmentally-friendly products that reduce carbon footprint. Our recycled crush brick, concrete, and asphalt suffices for most jobs. We are reliable, always standing behind our promises. We start the project on time and finish when we say we will, all while ensuring that your paving job is done right. We’d love to provide you a no cost estimate. Give us a call at 203-885-1037 to request your estimate. We can make repairs to your existing pavement, build a new driveway, or repave the structures that aren’t up to par. We use only new equipment, ensuring results that make you smile. You’ll love your new beautifully paved driveway or parking lot. But, we don’t do the job and bolt on you. Instead, we have a clean-up crew that ensures your property is as clean or cleaner than when the job began. Greenway Industries aims to please, and we’d love to help you create a New England look outside your Ridgefield home. Oil and stone driveways provide a touch of class that doesn’t come with ordinary paving services. Before work begins, we examine the property, ensuring that oil and stone is suitable for your property. Our goal is to satisfy each person that we serve, and we go the extra mile to ensure that you get what is best for your property. 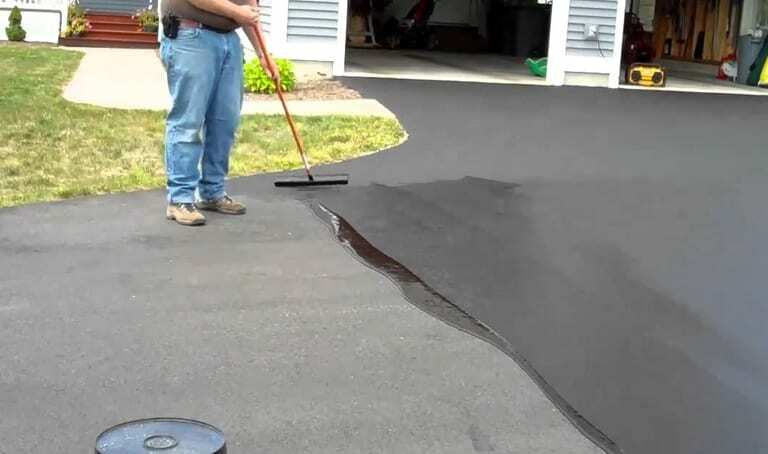 Infrared asphalt repair melts the asphalt that is already on your driveway, reducing the headaches that come when you tear an old driveway apart or use repaving services. With asphalt repair using infrared technology, you gain a like-new driveway without the headache and hassle. 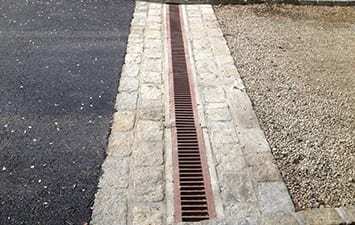 If you lack proper drainage systems, your asphalt surfaces are easy damaged. With a proper drainage system, you can help minimize cracks, damage to the foundation, black ice, and other issues that oftentimes affect homeowners in the winter months. 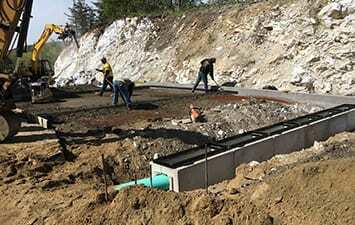 We provide installation of drainage system to pre-existing pavement, or we can include a drainage system with your new install. The parking lot is one of the first things that customers and clients notice when they patronize your business. A parking lot that is filled with cracks, potholes, etc. simply lack a charming look, and may cause issues with the vehicle that no one wants. Rather than give off such an appearance or negative vibe to customers, Greenway Industries repairs the damage. We can assist commercial businesses small and large. When you need pavement repair, but have a limited budget, asphalt milling is an option worth considering. When asphalt milling is used, the top surface layer of pavement is removed, without any damage to the structure underneath. Once this is complete, new pavement can be laid on top. When asphalt milling is chosen, you can get new pavement and a great look without going broke in the process. All good things must come to an end, including your pavement. When the pavement has run its course and needs replacing, asphalt reclaiming is ideal. This process removes, collects, and crushes the current asphalt, using it to add to the existing foundation. 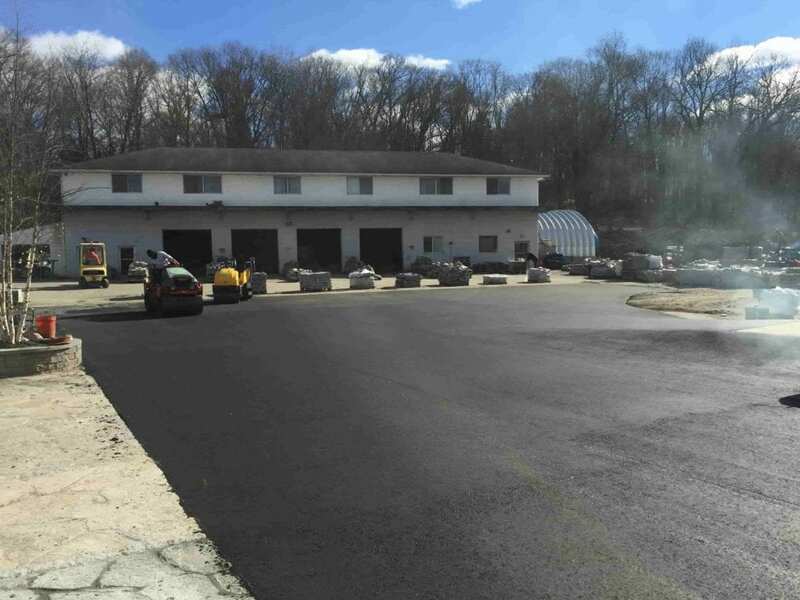 Not only does the process of asphalt reclaiming reduce waste in the landfills and greenhouse gases, it also ensures that you have a new, beautiful parking lot or driveway quickly. 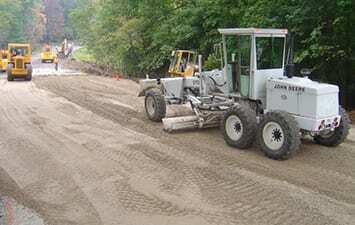 When you are paving, fine grading of the asphalt foundation is imperative to a successful job. We offer fine grading services that help you get the pavement that you desire. The result is flawless paving that makes you smile. Not all cracked surfaces need repaving. We can correct minor damage with crack filling and sealcoating. As a low-cost solution, Greenway Industries can prolong the life of your driveway or parking lot without repaving. Sealcoating repairs damaged or old asphalt. 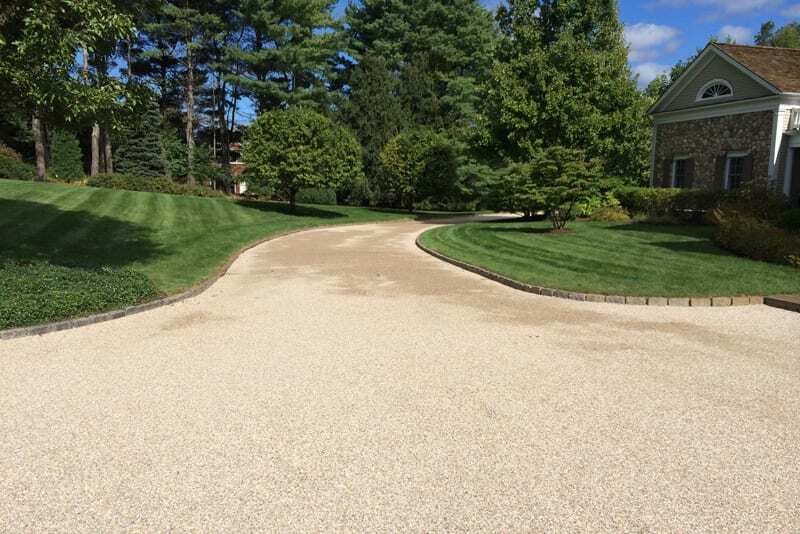 When we apply sealcoating to your surface, it serves as both a protective layer and darkens the pale color that developed over time, adding curb appeal to your Middlebury property. During the winter, water can settle into the large cracks in your asphalt surfaces, freezing and unfreezing over time, which causes widening of the cracks. Crack filling repairs the cracks and prevents further damage. 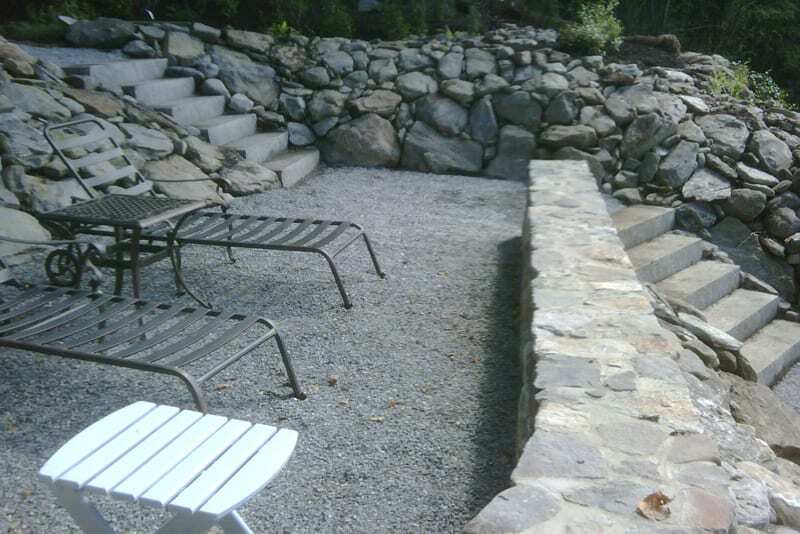 Through masonry and concrete flatwork, Greenway Industries provides beautiful stonework and concrete surfaces. We will assist you in choosing from our vast array of durable, top-quality materials. Our team will then build a customized design to match your vision for the area. As for our professional masonry construction services, we build beautiful walkways, steps, or walls. After you choose from different stone materials, our designer will sit down with you to discuss your goals and budget. 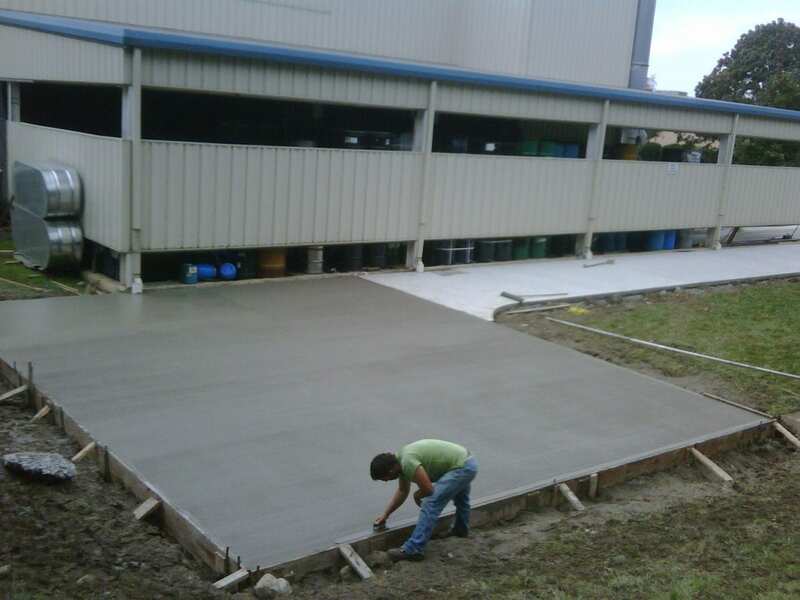 When you need a walkway, sidewalk, curbing, patio, or any other concrete surface, Greenway Industries has you covered. Our crew works both in residential and commercial projects. Through years of experience, we can build attractive, long-lasting concrete surfaces. Many paving companies exist, but they’re not all created the same. 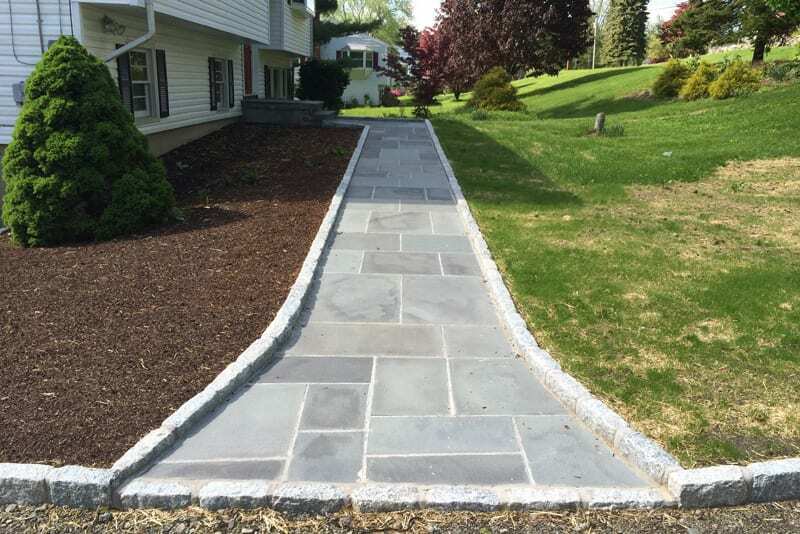 When you want a paving company in Ridgefield that excels your expectations, call us first. We offer free estimates, state license and insurance, affordable prices, and so much more. 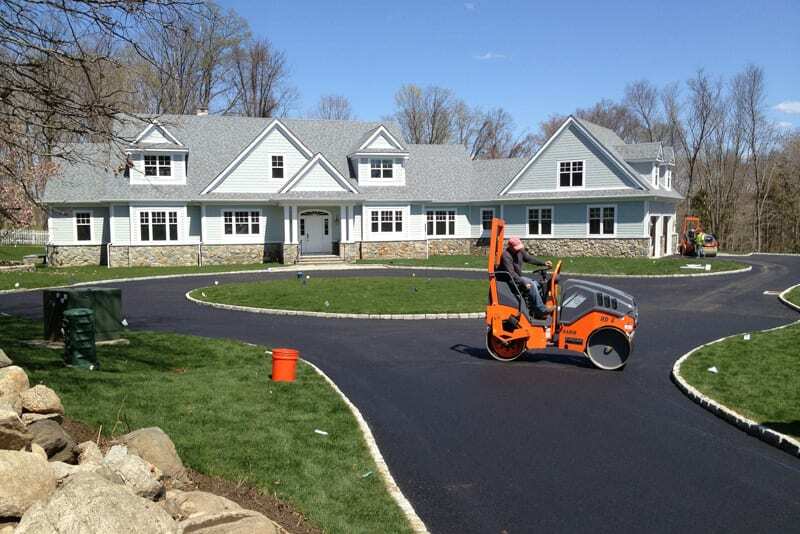 Call us at 203-885-1037 if you are a Ridgefield homeowner or business owner in need of paving work.